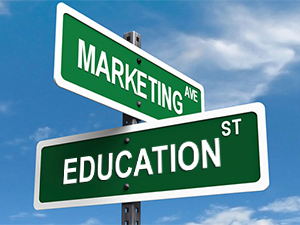 By now, every marketer should recognize the importance of educating consumers. For example, how do you convince people used to a yellow cab or a car service to use the app friendly Uber. Imagine the mind of the consumers with such questions as “Who are the drivers?” “Are the cars safe?” “Is the ride more expensive than a yellow cab?” Well, technology is certainly making educators of marketers. But my long experience has taught me, teach a consumer how to better use their product and lo and behold sales soar! So are you ready for your role as an educator? If not, Lubicom can teach you! Even if you are we’ll give you an out-of-the box idea that is sure to generate interest. just shared this helpful info with us. Please keep us informed such as this. Sweet website , super design, rattling clean and use friendly. ones time with this fantastic read!! I definitely loved every little bit of it and i also have you saved being a favorite to check out new information in your website. is witty, keep in the good work!